In beautiful Seneca, South Carolina. 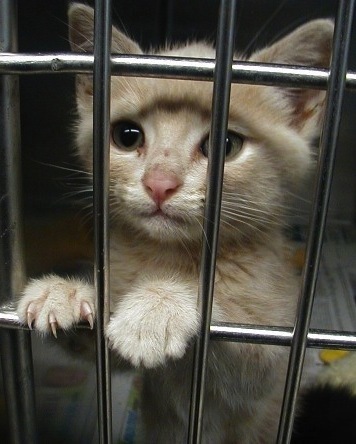 This site is all about the treatment of dogs, cats, and other animals. But there's lots of other information here too. We discuss animal welfare, veterinary history, wildlife issues, pet owner responsibility, and the Human Animal Bond. We also talk a lot about Preventive Medicine, wellness exams, vaccinations, parasite control and so forth. 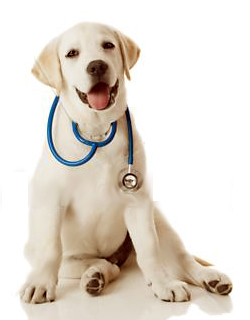 This Site is all about the love and veterinary care of pets. to include malaria, yellow fever, encephalitis, plague, heartworms, Rift Valley Fever, Lymes Disease, Rocky Mountain Spotted Fever, Tick Paralysis, & Monkey Pox. Also West Nile Disease. 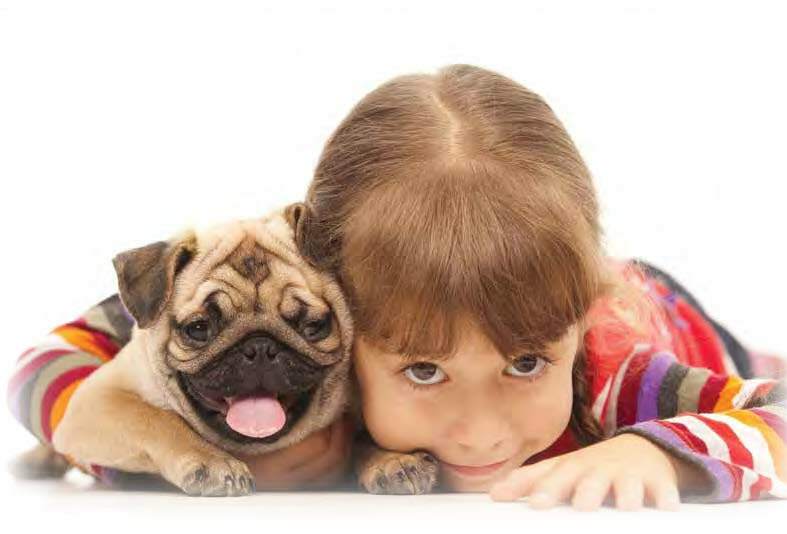 Pet Insurance Why I recommend it. 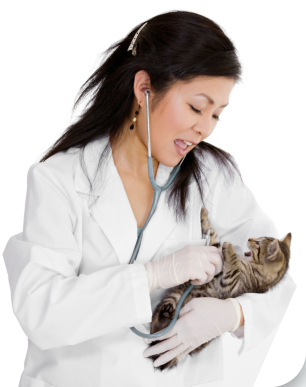 Bladder, Urinary Tract, & Kidney Problems Feline Urinary Syndrome or FUS, blocked cats, antifreeze poisoning, bladder stones, calculi, & uroliths, and cats urinating outside the litter box. Cancer, Masses, Lumps and Bumps Including lymphomas, osteosarcomas, squamous cell carcinomas, mast cell tumors, hemangiosarcomas, granulomas, leukemia, feline infectious peritonitis, lung cancer, lipomas, fibromas, warts, moles, cysts, and a little about chemotherapy. When You Go To The Vet"
That's not the intention of my comments in the treatment sections of this web site and I think you would be foolish in most cases to treat your pets based on what you read on my site. In fact, I hope it will become obvious in the treatment discussions just how complex coming up with a diagnosis and appropriate treatment plan can be. It should also become apparent that there's often more than just one problem that needs to be addressed.... most sick or injured pets have a combination of problems. 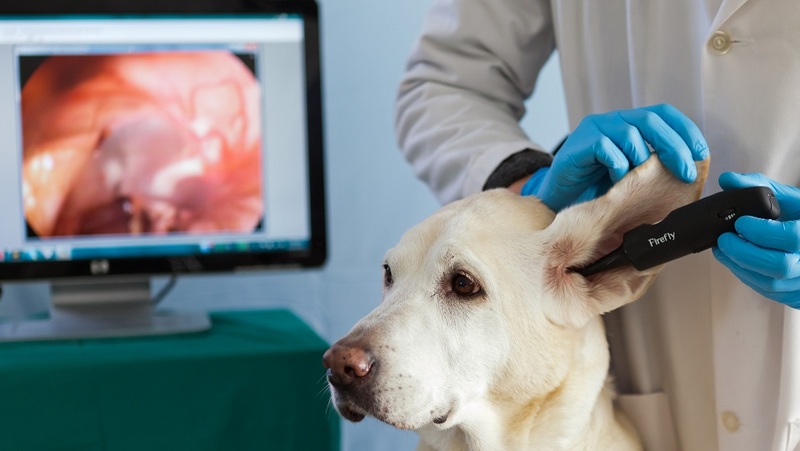 In addition to the educational background that veterinarians have, it takes seeing 10 plus cases a day for years to get really good at figuring out what's wrong and what will be needed to get the case under control. 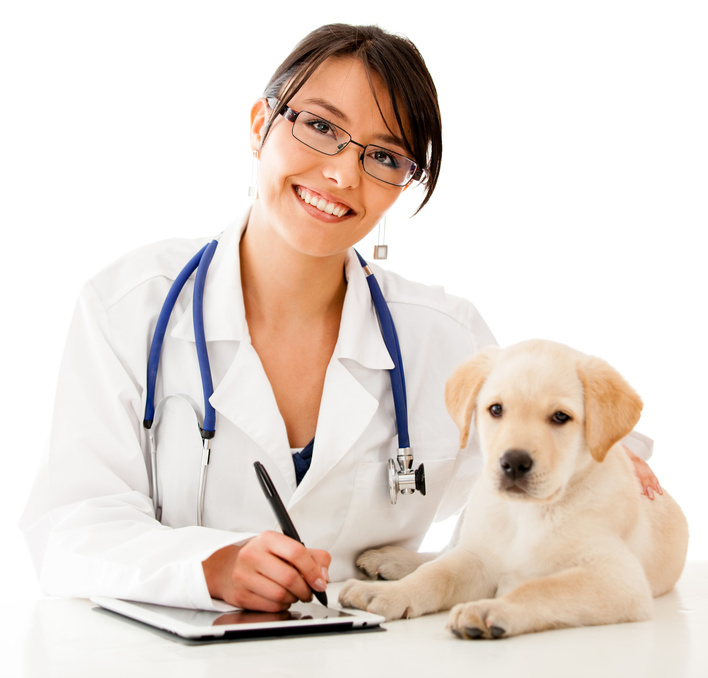 The intention of these treatment pages is to give you an idea of what to expect if your pet has a problem and even better; to give you an outline of the main points you have discussed or considered with me or your vet during the exam. Another intention of the treatment comments is to instill in you, the pet owner, the idea that while many cases are straight forward and respond well to our chosen initial treatment, there are lots of exceptions...not because the veterinary work was shoddy...but because the nature of curing disease depends on so many factors. All my treatment comments include options for a reason; there is no one set, best way to treat every case. And all my comments leave open the possible need of referring to another vet, usually a specialist, because no vet has all the answers or equipment or expertise needed for every case. And lastly; Trust your veterinarian...the vast majority are extremely dedicated and talented people with you and your pet's best interest at heart. 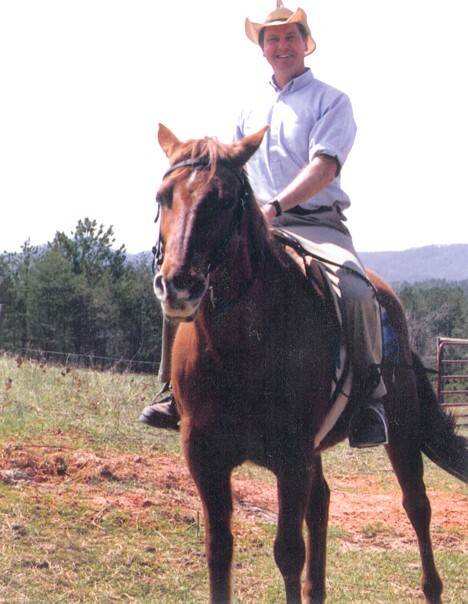 Vets tend to be honest, idealistic, and very friendly. We will be discussing the amazing new technology available to us in our quest to keep your pets healthy and happy. 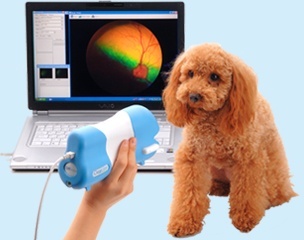 In the picture above this dog is getting a retinal scan which not only checks for inherited eye diseases common in Poodles and other breeds, but lets us actually see the blood vessels in the body telling us a lot about the over all health of our patients. I'll tell you how on our page about retinal diseases. The cat below is being treated for gingivitis due to herpes virus with a Class lV medical laser. We use lasers for treating just about anything that's sore, red, and swollen so we will be discussing laser therapy on many of our pages.